The MESO SECTOR S 600 is the flagship plate reader of our award-winning SECTOR instruments product line. It has been developed under design control and validated through MSD’s quality management system. The SECTOR S 600 employs an upgraded, ultra-low-noise, CCD camera system and improved electronics for better performance. 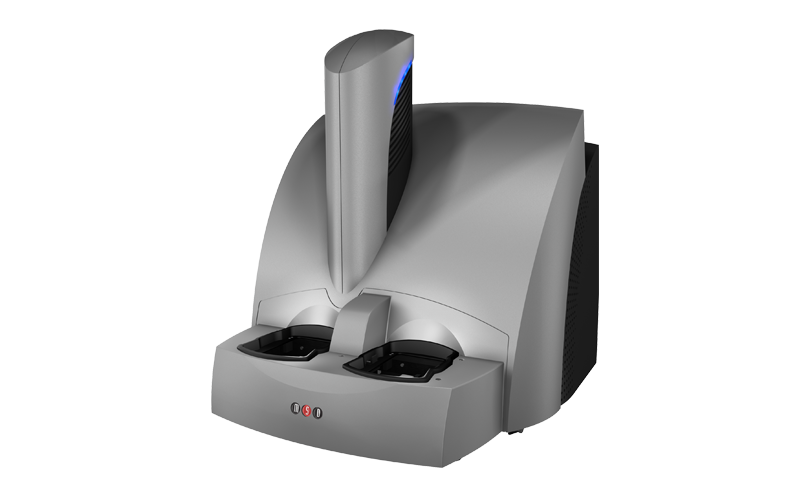 It features custom-designed telecentric lenses for rapid detection using all MULTI-ARRAY or MULTI-SPOT plates. The combination of rapid read times (~70 seconds/plate) and the ability to process both 96-well and 384-well multiplex plates makes the SECTOR S 600 ideal for the most demanding research environments.